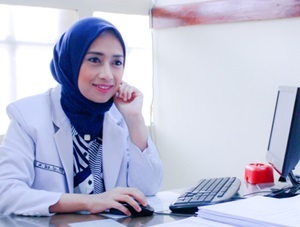 Rumah Sakit Umum Daerah Prof Dr Margono Soekarjo Purwokerto - RSUD Prof Dr Margono Soekarjo Purwokerto or most commonly known as RS Margono a well-established state-owned general hospital in the Province of Central Java, based in Purwokerto. 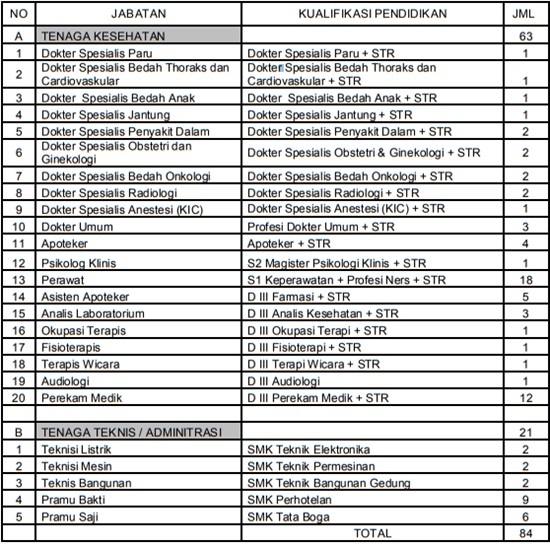 RS Margono is the Hospital Class B education which is owned by the Regional Government of Central Java Province. RSUD Margono registered at Jl Dr Gumbreg No 1 Purwokerto. RS Margono was established in 1995 as a fusion of RSU Purwokerto. According to information found in the Hospital's website as cited by JobsCDC.com, RS Margono now has 710 installed beds capacity, including 51 units of VIP A, 24 units of main class, 127 units of Class I, 116 units of Class II, 325 units of Class III, 41 units of HCU, 20 units of ICU, 4 units of ICCU and 2 units of NICU. Indonesian citizen (WNI) with minimum age of 18 years and maximum 30 years old for SMA/K, D3, S1 and S2. JobsCDC.com now available on android device. Download now on Google Play here. Please be aware of recruitment fraud. The entire stage of this selection process is free of charge. RSUD Prof Dr Margono Soekarjo Purwokerto - Medical, Technical Administration Staff Non CPNS RSUD February 2018 will never ask for fees or upfront payments for any purposes during the recruitment process such as transportation and accommodation.